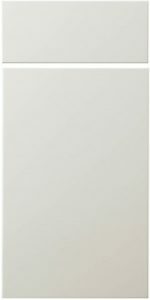 The Slab (MDF) model is a one-piece, solid MDF (Medium Density Fiberboard) door designed for our customers who require a simple, more contemporary painted door for their kitchen cabinets. 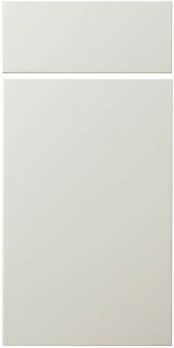 This model door is available in both 3/4″ thick & 1″ thick options. 3/4" thick doors: B-2, C-2, H-2, L-034, L-059, L-149, L-253, L-382, L-803, L-1160, LC-2, ME (Machined Edge), PRS-2, & V-2. 1" thick doors: B-2, C-2, H-2, L-059, L-149, L-253, L-382, L-686, L-803, L-1160, LC-2, ME, PRS-2, & V-2. None - For Frame only, order a routed MDF door & request the Frame Only option.